Instead of you having to send your staff off to a remote pool plant course location, we come to your site and deliver the training there. 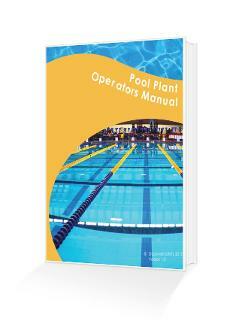 You don't need to wait until there is a pool plant course running in your area. We will work with you to run the course at a time that's best for you. Whether it's a large group of people that need to complete a pool plant course, or just a few, we can deliver courses to large and small groups alike. Your money back if you're not 100% satisfied and if you find a like-for-like pool plant course advertised in the UK at a cheaper price, we will adjust our price to match. Not only will you save money by choosing us as your pool plant training provider, you and your staff will also learn all sorts of ways to reduce the running costs of your pool. Avoid improvement and prohibition notices and possibly even prosecution by ensuring that your pool is being run properly and not placing people at risk of infection.